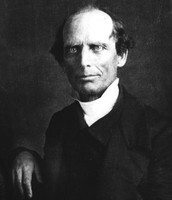 Charles Grandison Finney as twice a widower and married three times. In 1824, he married Lydia Root Andrews 1804–47 while living in Jefferson County. They had six children together. In 1848, a year after Lydia's death, he married Elizabeth Ford Atkinson 1799–1863 in Ohio. In 1865 he married Rebecca Allen Rayl 1824–1907 also in Ohio. Each of Finney's three wives accompanied him on his revival tours and joined him in his great efforts. He had 3 wives in his lifetime. Had 6 kids in his lifetime too. From 1835 he taught at Oberlin College of Ohio, which accepted both genders and all races. 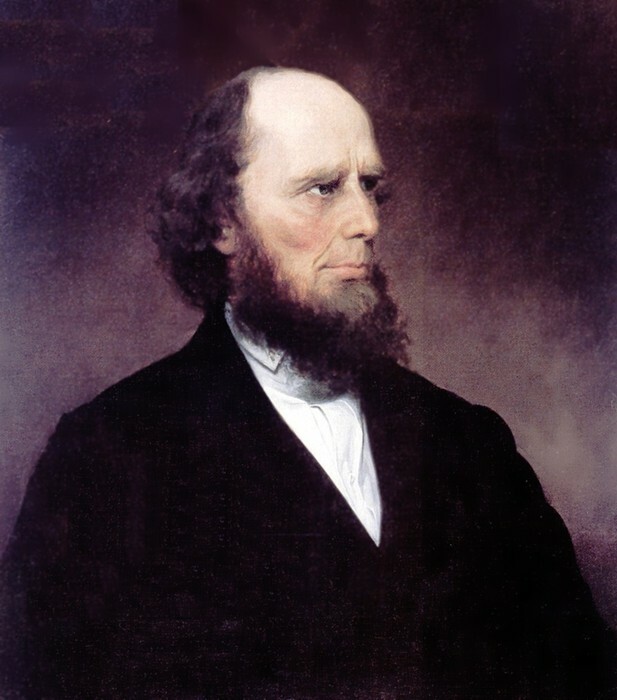 He served as its second president from 1851 to 1866, during which its faculty and students were activists for abolition the underground railroad and universal education. 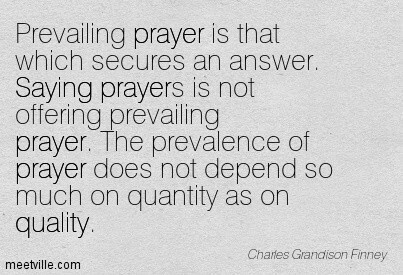 More Information about Charles Grandison Finney. 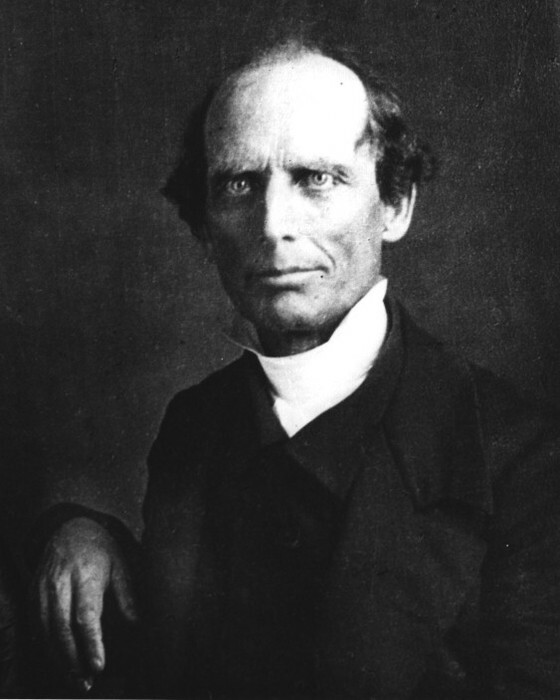 Charles Grandison Finney went to law school from a dramatic conversion he moved to New York City in 1832, where he was minister of the Chatham Street Chapel and introduced some of the revivalist fervor of upstate to his urban congregations. Charles was a man who wanted to change by being a better person and helping other people of in life in lots of ways. He wanted to put the good faith inside of the christian people. Went around the world preaching different churches and he like his preaching so people started to look up to him. As a young man he decided to study law, and he began that study in the office of lawyer Benjamin Wright in Adams, New York. Finney Memorial Chapel stands at the southwest corner of Lorain and Professor Streets, on the site of the former residence of President Finney. The construction was begun in June, 1907, and the Chapel was dedicated June 21, 1908, in connection with the celebration of the Seventy-fifty Anniversary of the College.